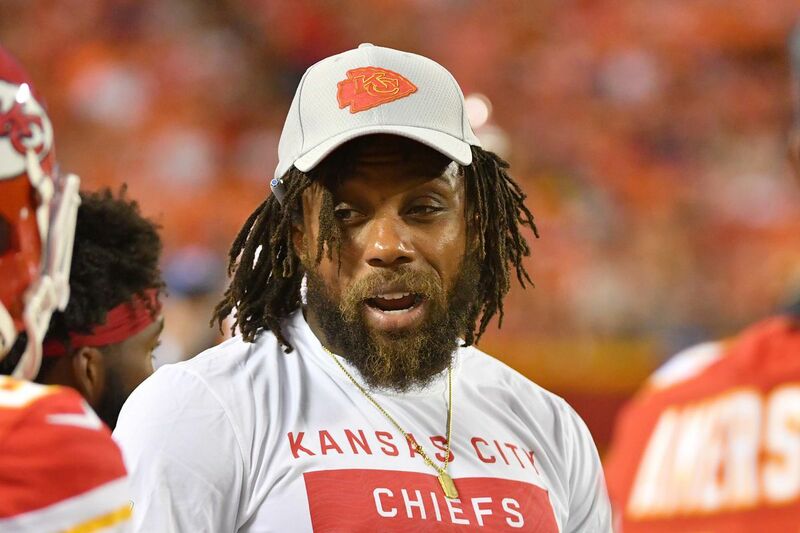 After more than 100 days without working out, Eric Berry was back on the practice field on Wednesday. Each practice day, the Kansas City Chiefs will release an official injury report leading up to the next game. The Chiefs travel to face the Oakland Raiders this Sunday. Wide receiver Sammy Watkins, who Reid said had a “tender” foot on Monday, did not go. Watkins played five plays against the Rams before exiting the game. On the Raiders’ side, WR Martavis Bryant (left PCL), CB Leon Hall (back) and DT Maurice Hurst (ankle) all missed practice. Bryan is expected to miss an extended period of time with his injury, while Hall missed last game due to the back injury.